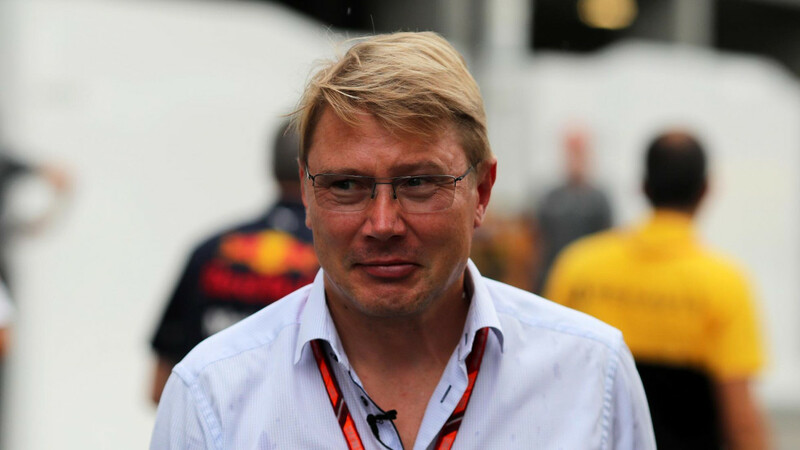 Two-time Formula 1 world champion Mika Hakkinen is set to return to racing later this year. Yep, that’s the very same Mika Hakkinen who can also be described as a 50-year-old father-of-five. Please be our dad, Mika. Hakkinen won back-to-back Formula 1 world titles at the wheel of a McLaren in 1998 and 1999, securing both championships with wins at Suzuka. He’s also no stranger to tin-top racing, having spent three seasons competing in DTM before his retirement in 2007. 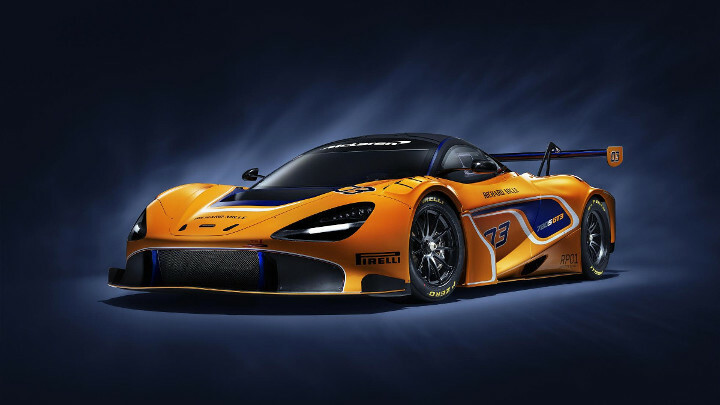 Since then, he has engaged in a spot of rallying and entered three races in a Mercedes SLS AMG GT3 between 2011 and 2013. He’s clearly finding it difficult to let go. Think the quinquagenarian will still have what it takes? Remember, this is a man who was described by Michael Schumacher as his greatest ever opponent in F1. Flat out, Mika.